This is a structure of database file system positioning ppt presentation. This is a six stage process. The stages in this process are db2 oracle, db2 oracle teradata, greenplum netezza, big data, cleversafe wos, ision sonas, clustrix nosql. 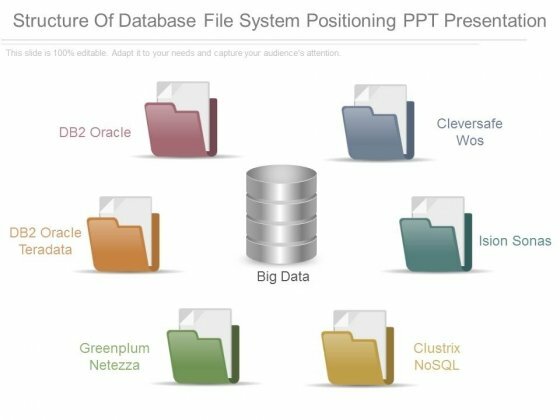 Bring the advantages to the fore with our Structure Of Database File System Positioning Ppt Presentation. Your audience will get off the fence. This is a database application for asset management ppt powerpoint slides. This is a five stage process. The stages in this process are data, database. 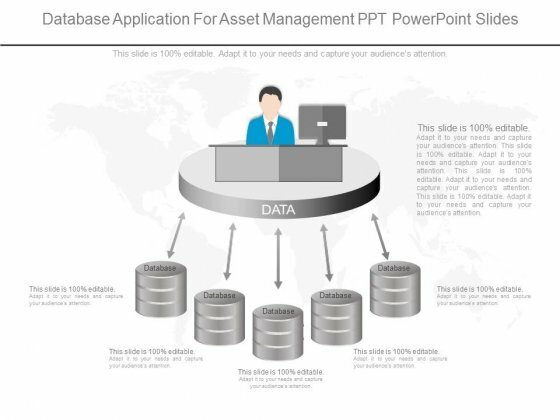 Experience a high with our Database Application For Asset Management Ppt Powerpoint Slides. Let your thoughts soar in the air. This is a multi store ecommerce ppt powerpoint templates microsoft. This is a three stage process. The stages in this process are store, single database, single dashboard. Say farewell to differing opinions. 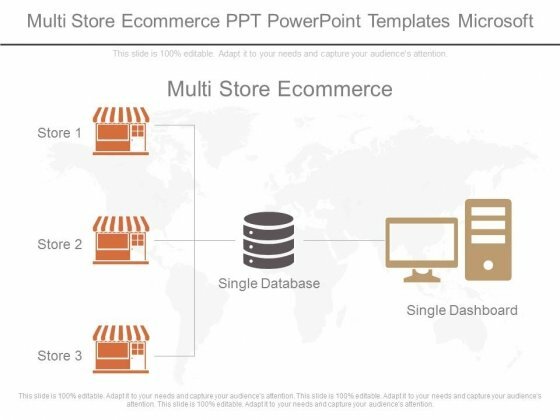 Get all on board with our Multi Store Ecommerce Ppt Powerpoint Templates Microsoft. 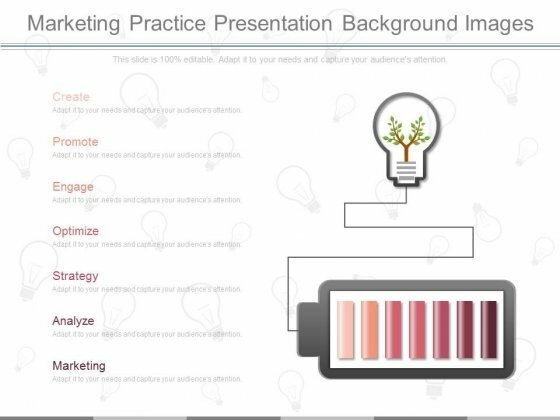 This is a marketing practice presentation background images. This is a one stage process. The stages in this process are create, promote, engage, optimize, strategy, analyze, marketing. Help the audience digest your thoughts. Our Marketing Practice Presentation Background Images give you the facility. This is a database marketing sample ppt design. This is a four stage process. The stages in this process are social contacts, email contacts, leads and customers, blog contacts. 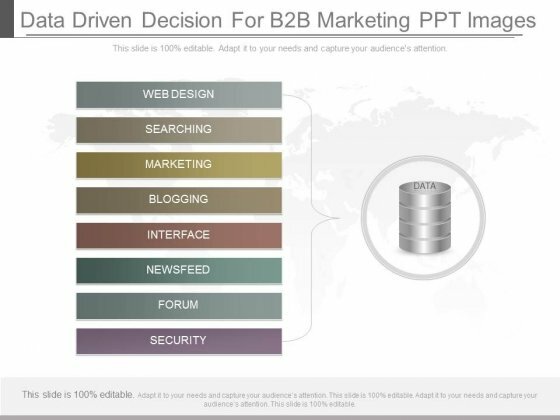 Arouse the excitement with our Database Marketing Sample Ppt Design. Stir up the audience with your views.